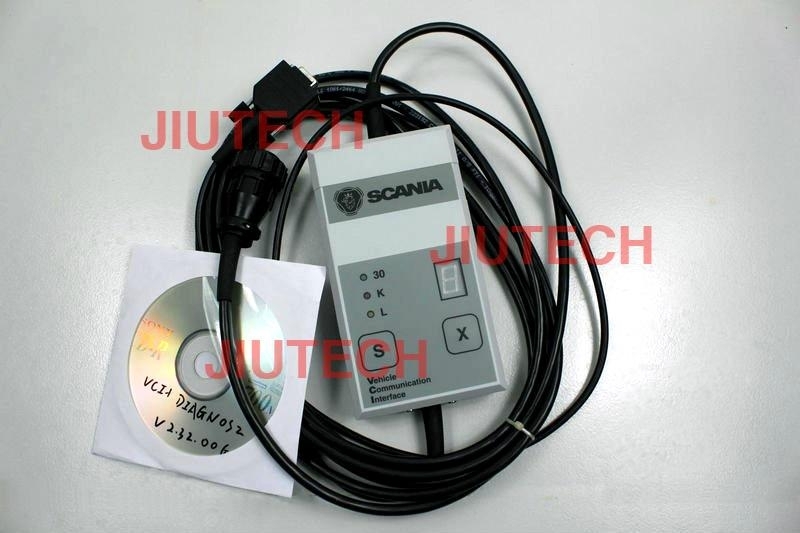 Scania VCI1 is diagnostic tool for scania old trucks and buses from year 1995 to 2004. it combined with pc and scania software can do diagnostics and programming.Scania VCI1 supports diagnostic system of scania 3 and 4 series.it works with scania SD2 and SP2 software. 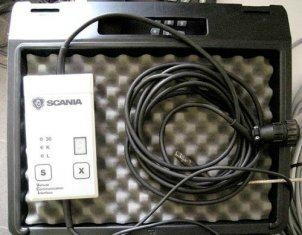 SD – Scania Diagnos software, SP – Scania Programmer software. 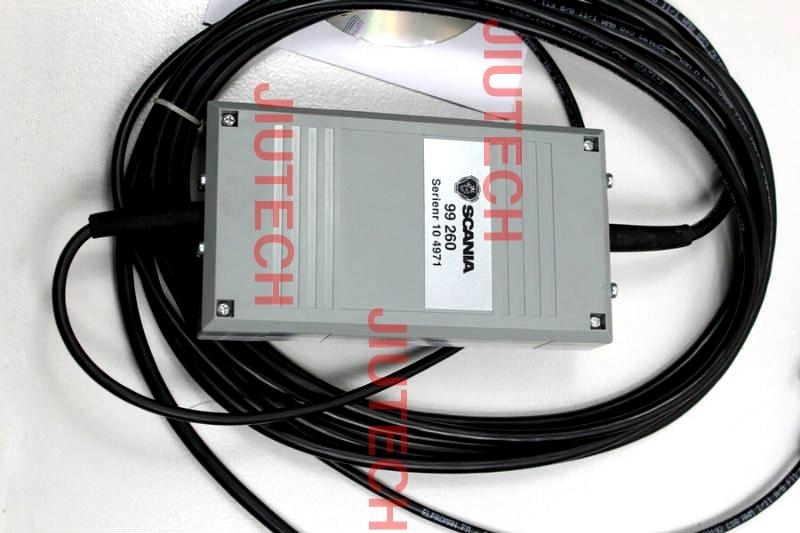 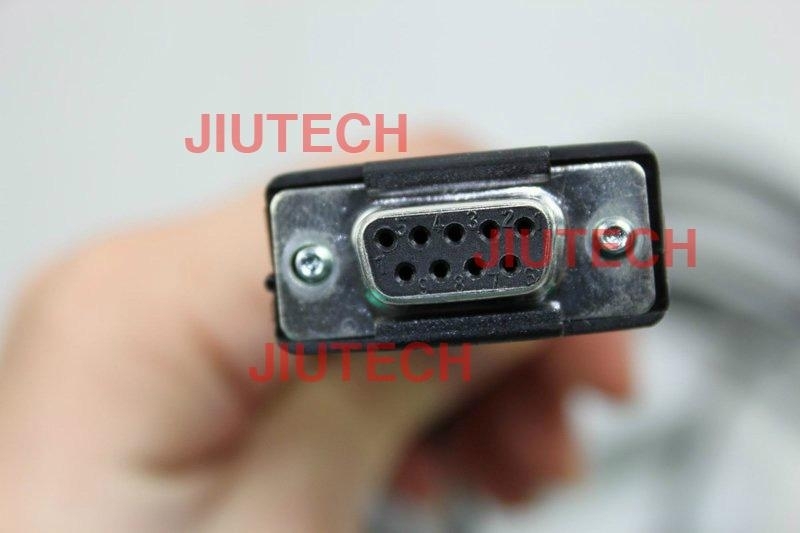 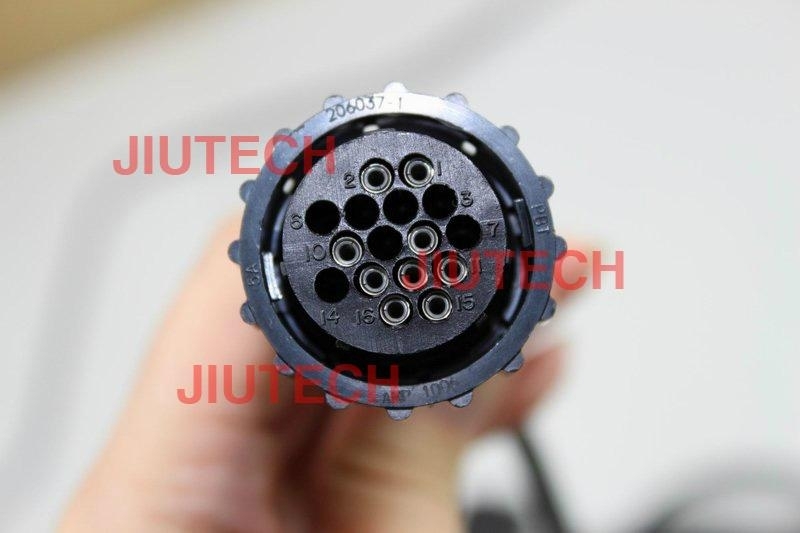 laptop for scania VCI1 need be with rs232 com port.